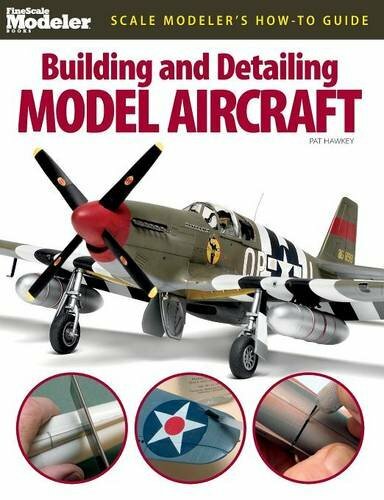 You will learn how to master construction and finishing of plastic model aircraft with basic skills such as assembling aligning, gluing, surface preparation, painting, and decaling. 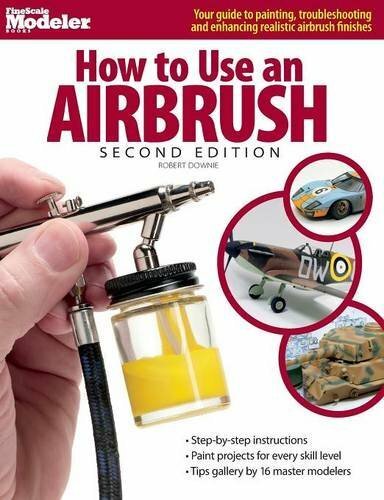 Then you will be able to add extra details and use more advanced techniques. 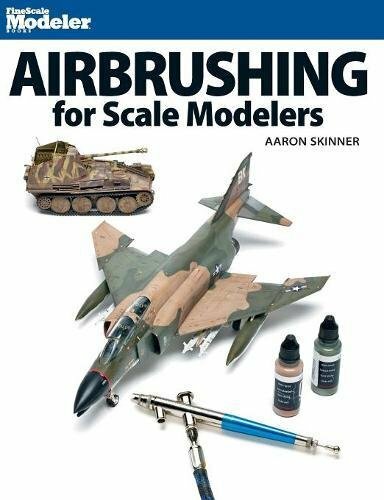 In this book, popular author Aaron Skinner provides a comprehensive guide to airbrushing. 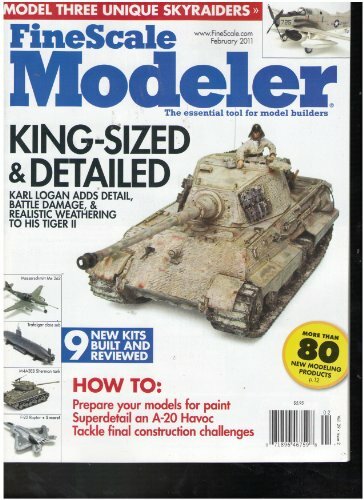 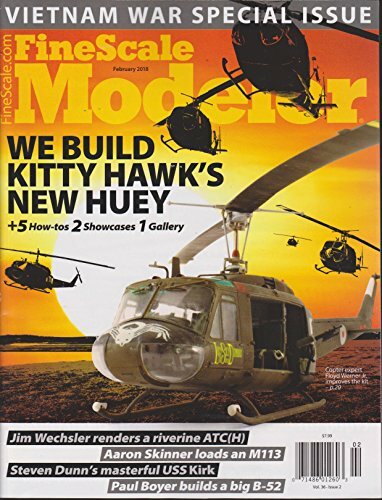 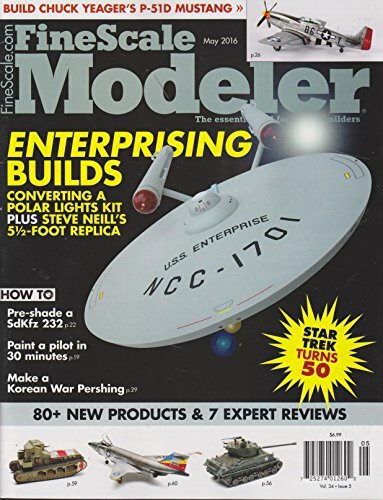 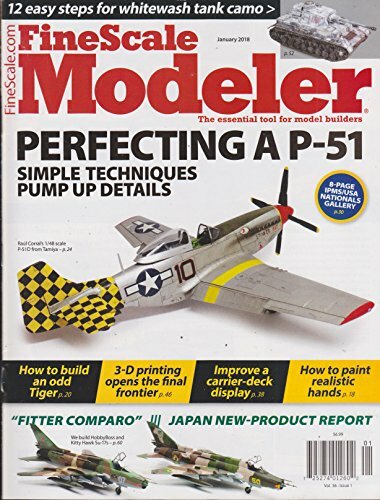 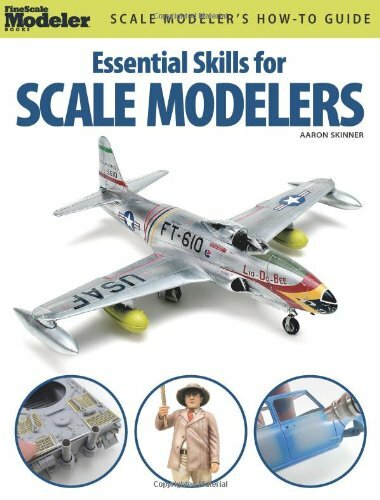 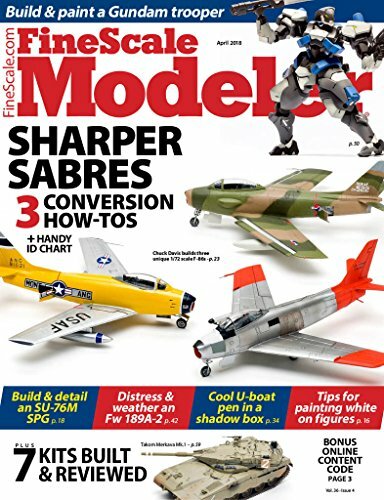 Inside this indispensable tool, scale modelers will find: advice for modeling armor, aircraft, automobiles, figures, ships, and more, Hundreds of step-by-step photos, and practical techniques every scale modeler should know. 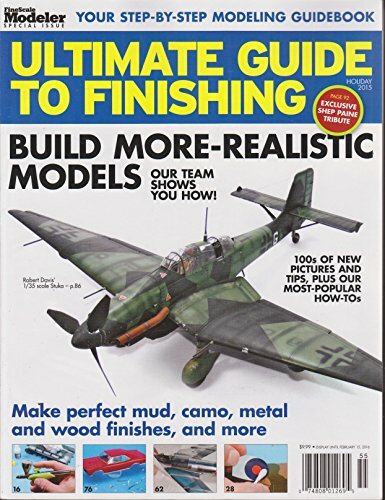 Included are 12 projects covering common problems areas and applications such as detailing a simple snap-together kit, mastering a factory-fresh automotive surface, drawing camouflage patterns, adding dirt and rust, adding complex color schemes, and more.